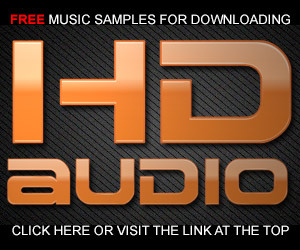 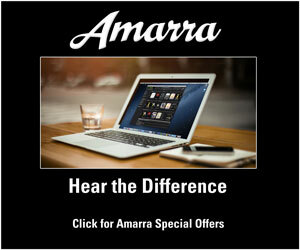 This site is all about the world of real high-definition audio. 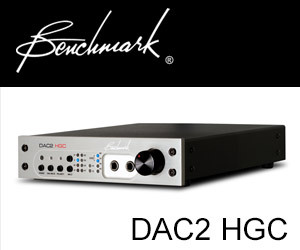 There are lots of wonderful formats for enjoying high-end audio but many of them are not really HD. 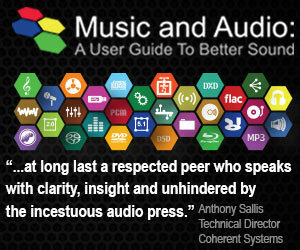 This site will explore this emerging area, encourage adoption of a meaningful definition for HD-Audio and offer insights into the differences between formats. 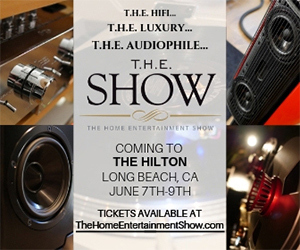 The site will also act as a resource for music lovers interested in learning more about HD-Audio, which labels are producing HD content, which sites are offering HD downloads and a daily blog post by one of the leading advocates for HD-Audio, Dr. Mark Waldrep.